Check out Garden City for a great place to retire or relocate to with affordable homes and a relaxed atmosphere. Are you having thoughts about relocating? Not sure where to retire to? 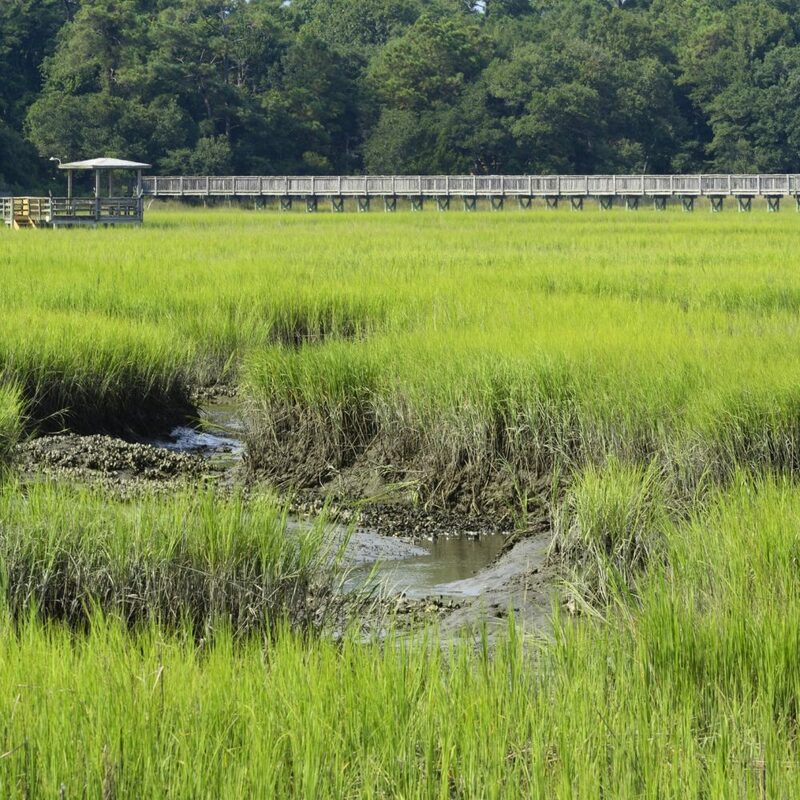 You will want to look at Garden City in South Carolina. Located south of Myrtle Beach, it is a sight to behold. Commonly referred to as Garden City Beach, it provides the much-needed tranquility to its residents and visitors. For a small town made of close-knit families, vacationing at the beach has become a common pastime throughout the years. The hustle and bustle of city life can be quite stressful, therefore settling in a serene environment is of utmost importance. Garden City Beach not only provides this environment but is also enriched with endless possibilities. Garden City Beach is just a few minutes to everything you want or need. With ocean view condos and beach houses, you are assured of getting your desired property weather a rental or real estate purchase. Moreover, you get access to exciting activities like water sports and fishing due to the close proximity to the beach. Nevertheless, your time spent in Garden City Beach will be memorable! The most notable shopping malls to visit around the Myrtle Beach area include The Market Common and Barefoot Landing in North Myrtle Beach. You get to enjoy the ultimate shopping and dining experience from an impeccable location. Another great to place to relax would be the beachfront along Garden City and into Surfside Beach. The Family Kingdom Amusement Park is also a favorite among the locals in Myrtle Beach, with lots of fun features like the twist and shout roller coaster. Let’s not forget the amazing fishing pier which hosts live music performances during the evenings to the community while at the same time providing a venue for countless restaurants. Come to Garden City Beach and discover new experiences that will surely last a lifetime! Is Greenville The Best Place To Live In South Carolina?